I thought everybody knew how to make them. 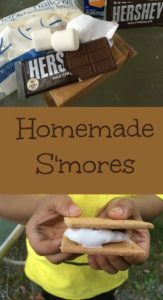 The other week I found out that there are some folks who have never made S’mores and really don’t know how. As a kid, hot dog roasts were the bomb. Occasionally we had S’mores. Yummmmm! What a way to top off an evening! I think there are a few secrets to S’mores. A good graham cracker. One of our prenuptial agreements was that Honey Maid Graham crackers are the only ones allowed in our house. [Too bad I don’t get compensation for promoting this brand, eh?] There are graham crackers, and there are Honey Maid graham crackers. A generic brand does not a good S’more make. So go ahead and spend the extra dollar for that box and have yourself a good S’more. Marshmallows. Don’t get the ones that are too big. 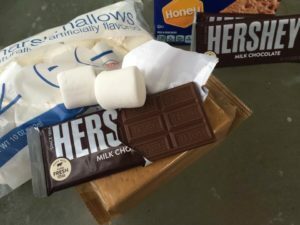 I use whatever I find in the store that isn’t too expensive, and I don’t get sucked into buying the bag with a photo of S’mores on the package. 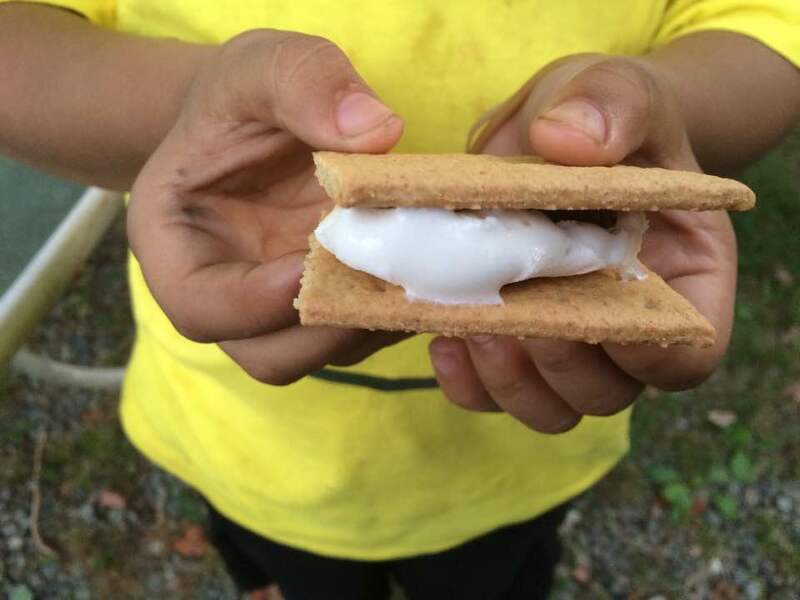 I’ve found that a regular sized marshmallow works the best or else you’ll have an ooey-gooey sticky mess dripping down your fingers. Chocolate. Hershey’s if you please. [Too bad I don’t get compensation for promoting this brand either, eh?]. You need something that’s rich and sweet if you’re going to have the calories anyhow. Don’t cheapen your dessert by purchasing something cheap. Have at it, for goodness sake! You’ll need a good hot fire that simmers down to coals and embers. 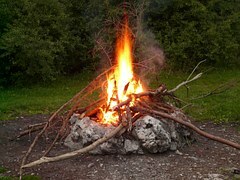 Put the marshmallow on a stick or roasting rack and hold it over the coals, turning it from time to time. Of course, if your kids want to help, be sure to caution them not to get the marshmallows in the coals. Good luck on that one. Just let them eat the ones they roasted, and fix your own. Some folks like their marshmallows blackened. 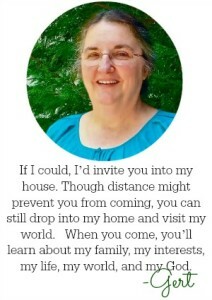 If you’re one of those folks, put it right into the fire, let it light up, then blow the fire out. If that’s your style, go ahead. I’ve seen folks do this and I just shake my head. I prefer the slowly browned version, just brown enough to give that white baby a good tan on all sides. To get that nice tan, you have to hold it over the embers and let the heat do its work slowly. If you don’t have a fire, you can use your microwave. You won’t get the browned marshmallow, but you’ll get the heat and the heat from the marshmallow will still melt the chocolate. You’ll miss the fun of the fire, but you’ll still get the gooey sweetness of chocolate with marshmallow. Put the marshmallow on the graham cracker and put it in for FIVE SECONDS. 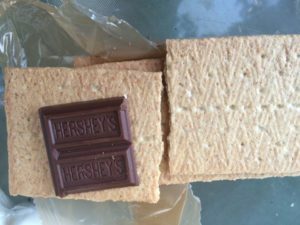 Lay your graham crackers out flat and place two sections (or three) of chocolate on the cracker. 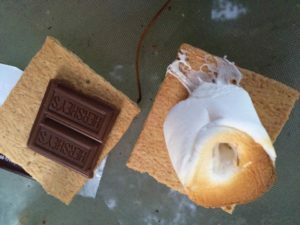 Put the marshmallow on top of the chocolate and place the second cracker on top, then gently push the crackers together. As the heat from the marshmallow seeps through the chocolate, it will soften and begin to melt. Don’t ask me what that stem is – I think it belongs to a leaf. The table was under a tree in the yard and I failed to notice it. This is an easy dessert or treat when you have a crowd of people. In the summer, add some watermelon or cantaloupe, and you’re all set for a crowd. Kids will love it, and the adults will enjoy not having to fix anything extra on a hot evening. If they’re honest, the adults will have to admit that it’s a pretty good ending to a day.